Poppy seed is an oilseed obtained from the opium poppy (Papaver somniferum). The tiny poppy seed is mentioned in ancient medical texts from many civilizations. It takes 3,300 poppy seeds to make up a gram, and a pound contains between 1 and 2 million seeds. Poppy seeds are widely used in Austrian, Indian, Croatian, Czech, German, Hungarian, Romanian, Lithuanian, Polish, Romanian, Russian, Slovak, Turkish and Ukrainian cuisines. Poppy seed is an oilseed obtained from the opium poppy (Papaver somniferum). The tiny poppy seed is mentioned in ancient medical texts from many civilizations. It takes 3,300 poppy seeds to make up a gram, and a pound contains between 1 and 2 million seeds. Poppy seeds are widely used in Austrian, Indian, Croatian, Czech, German, Hungarian, Romanian, Lithuanian, Polish, Romanian, Russian, Slovak, Turkish and Ukrainian cuisines. These seeds do not contain narcotic properties. They are small and deformed in shape, slate blue, having a crisp texture and a nut-like flavor. Here are 7 health benefits of poppy seeds. 1. Poppy seeds can improve your digestion. A tablespoon of poppy seeds contains 2 grams of fiber. Dietary fiber may help prevent constipation and stimulate the contractions of the smooth muscles that forces food through your system. The daily recommended fiber intake for men and women are 38 grams and 25 grams, respectively. 2. Poppy seeds can assist in antioxidant defense. One tablespoon of poppy seeds contains 8 percent of the mineral manganese, which is an essential cofactor in some enzymes important in antioxidant defenses. 3. Poppy seeds can assist in red blood cell formation. 4. Poppy seeds can help improve cognitive functioning. The amount of iron in poppy seeds lead to increased hemoglobin production and increases blood flow. Proper amounts of oxygen and iron in the brain lead to improved cognitive performance and a decrease in cognitive disorders like Alzheimer’s disease and dementia. 5. Poppy seeds may boost your bone health. Poppy seeds contain an excellent source of zinc, which is found to increase bone mineral density and overall bone health. 6. Poppy seeds are perfect for helping manage your blood pressure. Per tablespoon, poppy seeds contain 62.9 milligrams of potassium. Also, chili pepper contains very little sodium with only 2.3 milligrams per tablespoon. This combination with folate also contributes to the reduction of hypertension and relaxes blood vessels, while maintaining proper blood flow. 7. Poppy seeds can help your slumber at night. Poppy seeds can help individuals sleep with its high content of magnesium, which is a mineral that is directly linked to improving the quality, duration, and tranquility of sleep. 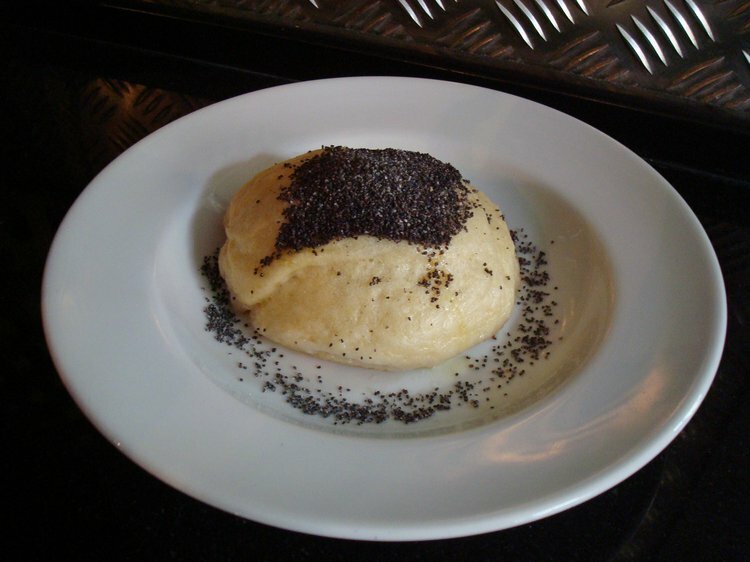 Poppy seeds also help regulate the metabolism, to help reduce sleep disorders and the occurrence of insomnia.